Accelare's S2E and WorkFit solutions redefine how large enterprises, mid and early-stage ventures, not-for-profits, and government agencies simultaneously run, improve, and transform. We call this Enterprise Fitness. 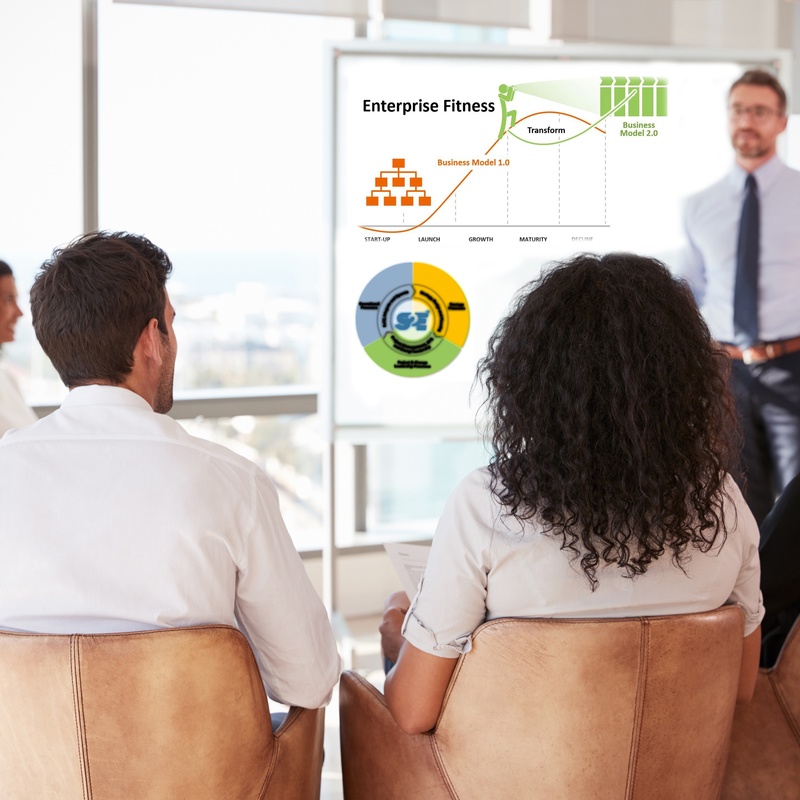 Make your Enterprise Fit – connect strategy with execution, rapidly develop new products/services, create seamless customer experiences, predictably deliver projects, and establish the agile work model that empowers innovation and productivity. The Strategy-to-Execution is missing in most organizations and has been proven to dramatically improve performance at the enterprise, business area and project level. 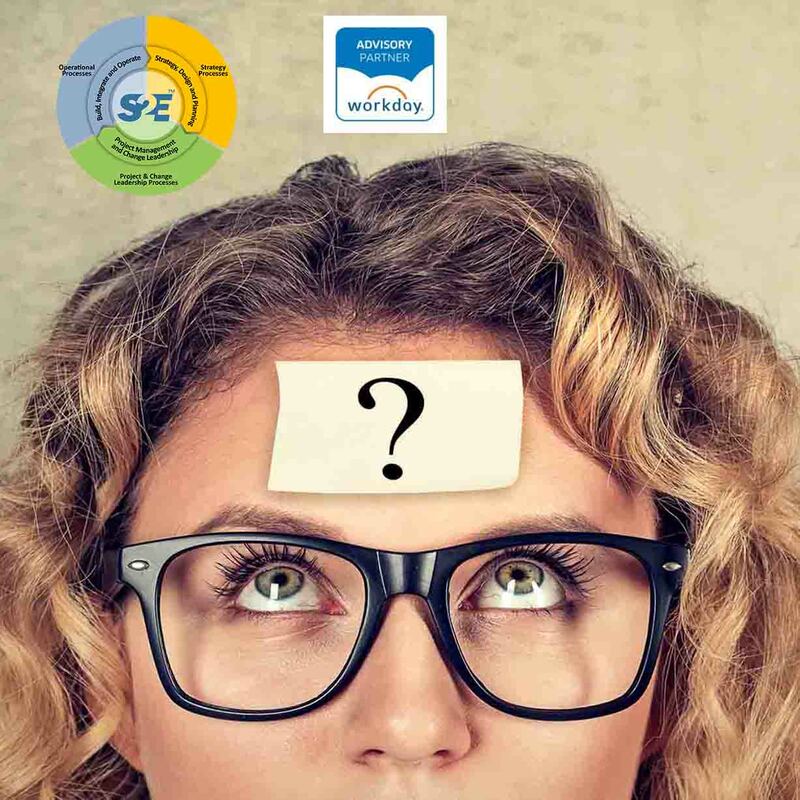 The S2E process and Workfit are proven to create dramatic and lasting innovations in the business model and help you to Run and Improve your current business model to build the momentum and capacity needed to Transform to your next generation business model. Most projects fail to deliver on business case, budget and schedule. The Strategy-to-Execution Process creates the context and culture for projects of all sizes to deliver predictable results. We partner with leadership teams to align their organizations for digital transformation and facilitate the change. We have been helping organizations apply the Strategy-to-Execution process and we have developed proven packaged Solutions of S2E from Enterprise-wide strategy to Software Selection, to Service Life-cycle management. These are proven, packaged applications of the S2E. 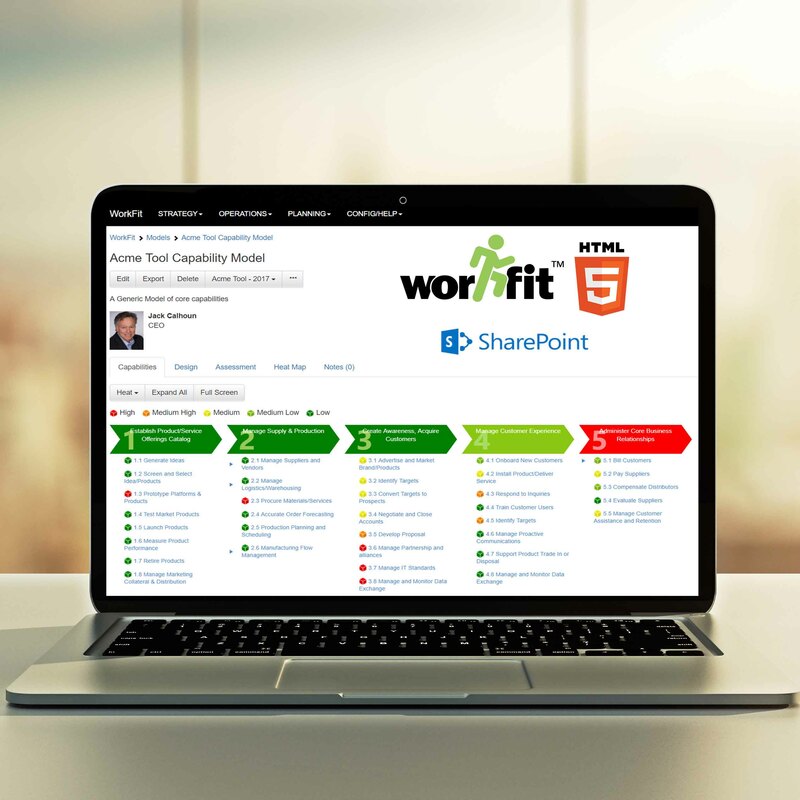 We have over 50 companies and over 1500 users who are using Workfit to enable management collaboration and the Strategy-to-Execution process. 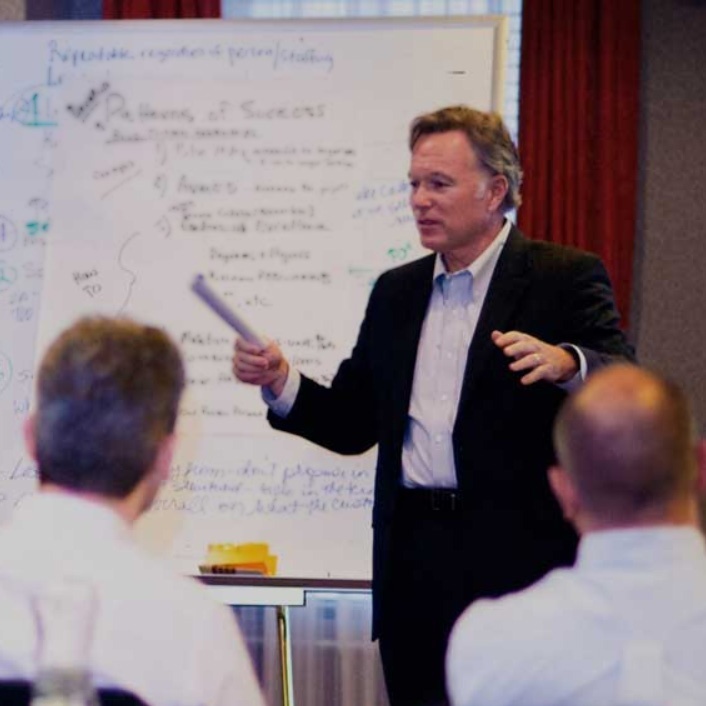 We deliver custom leadership development programs based on the roles and skills needed to master the Strategy-to-Execution Process.